seawapa.co: Malaysian Airlines Flight MH17 Downed Over Warzone Ukraine. Who Was Behind It? Cui Bono? Malaysian Airlines Flight MH17 Downed Over Warzone Ukraine. Who Was Behind It? Cui Bono? Kiev’s forces were being picked apart in eastern Ukraine with several units encircled and destroyed. In the west of the country, dissent was growing by Ukrainians unwilling to march off to fight in the east. NATO’s attempts to bait Russia into moving into Ukrainian territory and shift global opinion against Moscow had repeatedly failed. Image: Yet another Malaysia Boeing 777 is lost under extraordinary circumstances this year. The final card to be played by the US was another round of sanctions that almost immediately was ridiculed as ineffective and impotent. Even US corporate-financier interests condemned the latest round of sanctions claiming they were “unilateral” in nature and thus limited US enterprise from interacting with Russia while leaving European competitors free to move into the void. An effective US policy of confronting, containing, and undermining Russia would require multilateral sanctions with almost universal support – but the impetus for such sweeping sanctions did not exist – until now. Did aviation authorities know that this was a dangerous area? Yes, they most certainly did. 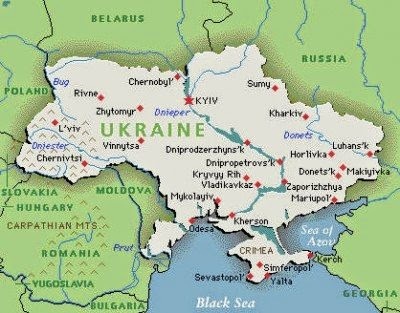 Nearly three months ago, on the “Special Rules” section of its site, the U.S. Federal Aviation Administration put out an order prohibiting American pilots, airlines, charter carriers, and everyone else over whom the FAA has direct jurisdiction, from flying over parts of Ukraine. Image: Igla man-portable air defense missiles. For months fighters in eastern Ukraine have been downing Ukrainian military helicopters, warplanes, and even a military transport aircraft – all using various formsof man-portable anti-air missiles - all of which are incapable of downing the Malaysian 777 which was flying at approximately 33,000 feet – well above the effective range of man-portable air defense systems. 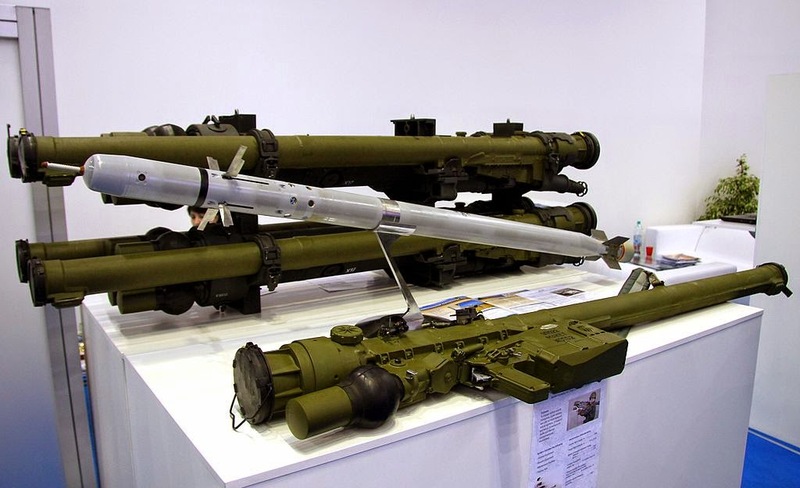 Image: Buk anti-air missile system. It is not clear if fighters in eastern Ukraine obtained any Buk systems – and if they did, it is unclear whether they had the ability to maintain and operate them. If they did have any Buk systems, they would be few. Kiev claims that the systems were passed along by Russia – apparently denying that any of their own systems had gone missing. 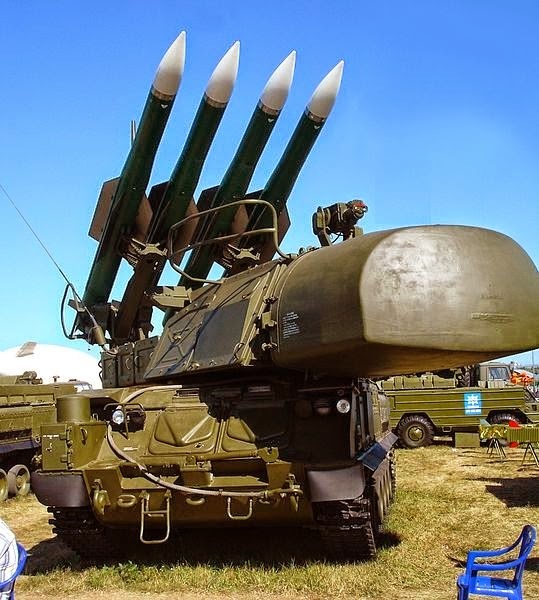 Unfortunately, even if Russia was arming fighters in eastern Ukraine, it would not be with Buk systems that would be traced directly back to Moscow during their first use regardless of what they fired at. Russia and the fighters operating in eastern Ukraine have nothing to gain by downing a civilian airliner, but absolutely everything to lose – thus pointing the finger in another direction – that of NATO and their proxy regime in Kiev. 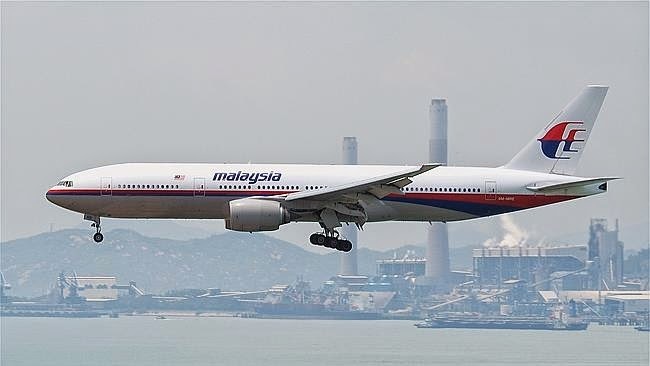 That the downed aircraft is yet another Malaysian Boeing 777 – the second one this year to be lost under extraordinary circumstances – has serendipitously gained maximum attention for propagandists across the West. They have the world’s full and undivided attention with which to pin the blame on Russia and anti-Kiev fighters in eastern Ukraine.